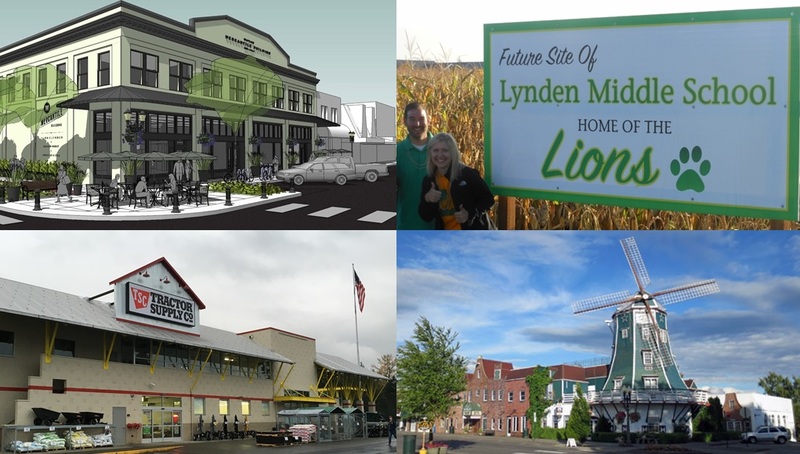 Home News Poll: What was the biggest news in Lynden during 2015? 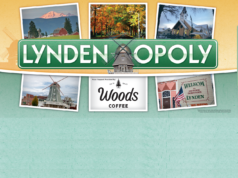 Poll: What was the biggest news in Lynden during 2015? It’s already December, and before we know it 2015 will be behind us. 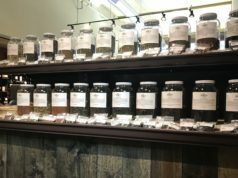 There’s plenty to celebrate this month, but as we look back at all that’s happened locally in 2015, we want to know what YOU think was the biggest and best news in Lynden during 2015. Vote below (once per person) and share so your friends can vote too! Simply click your choice, then press “Vote” to submit your vote, then see the results so far! No need to register for anything, just vote! Next articleLynden in Lights 2015: what’s on this weekend?